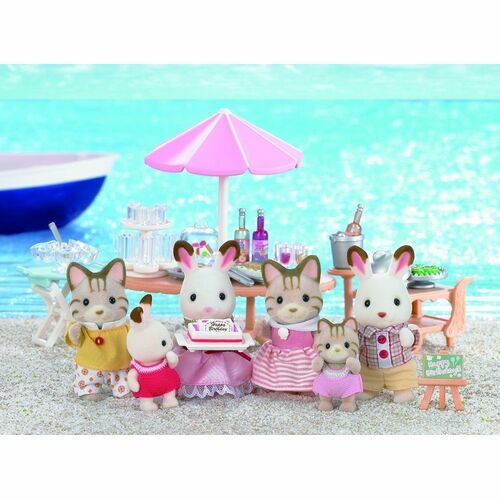 Perfect for a beachside bash or a boat located shindig, this pretty birthday set has all the fun things your Sylvanian could need to celebrate their special day in style. 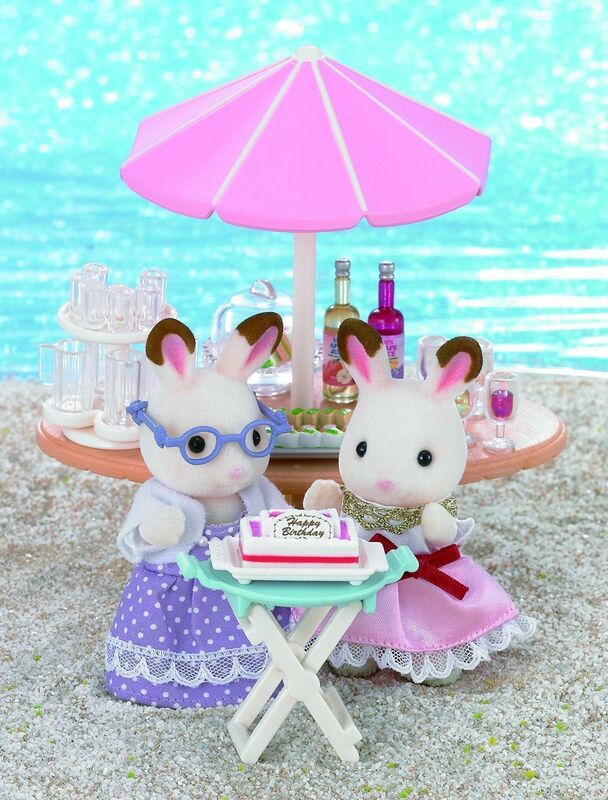 Including Freya Chocolate Rabbit in her glammest party frock, there's a scrummy cake for your Sylvanians to share, and delectable aperitifs for them to nibble. 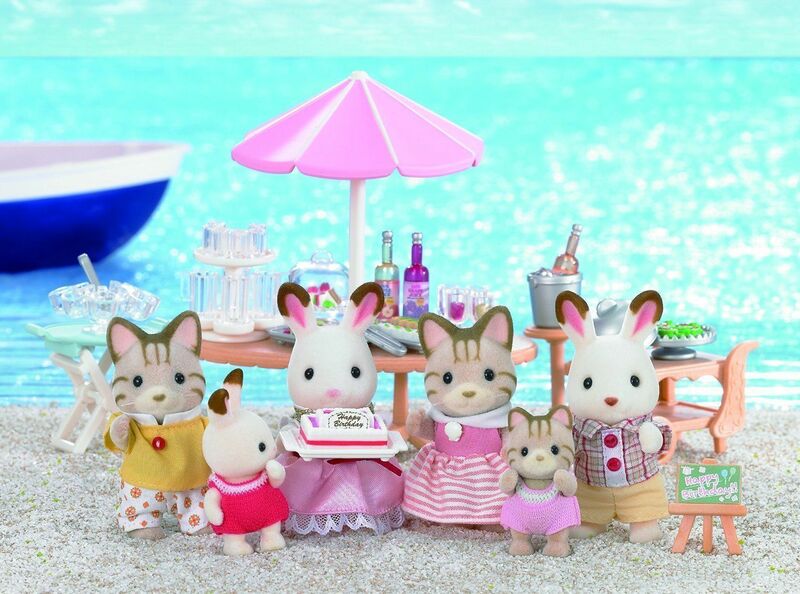 And of course, lots of lovely drinks to keep them hydrated! 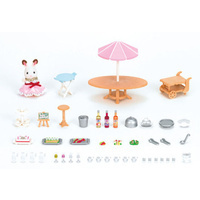 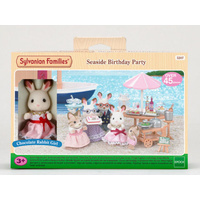 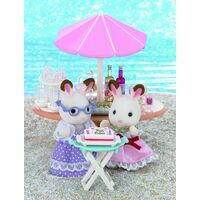 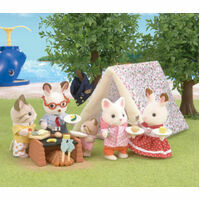 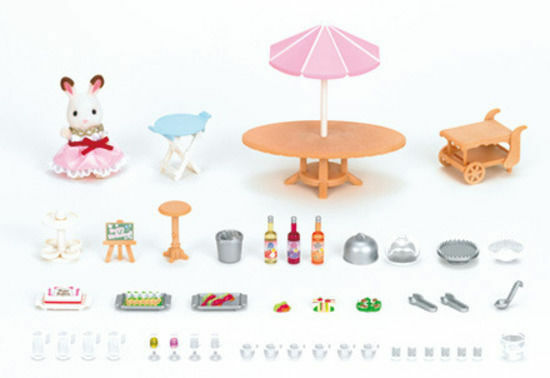 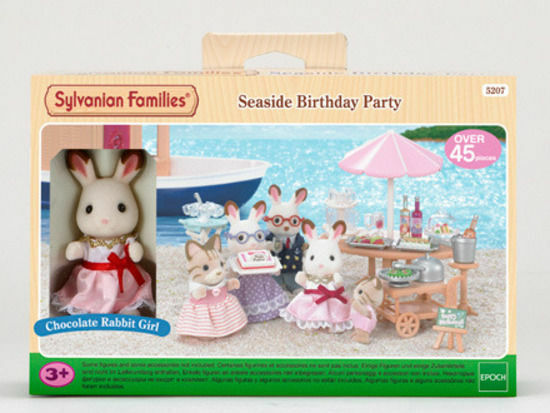 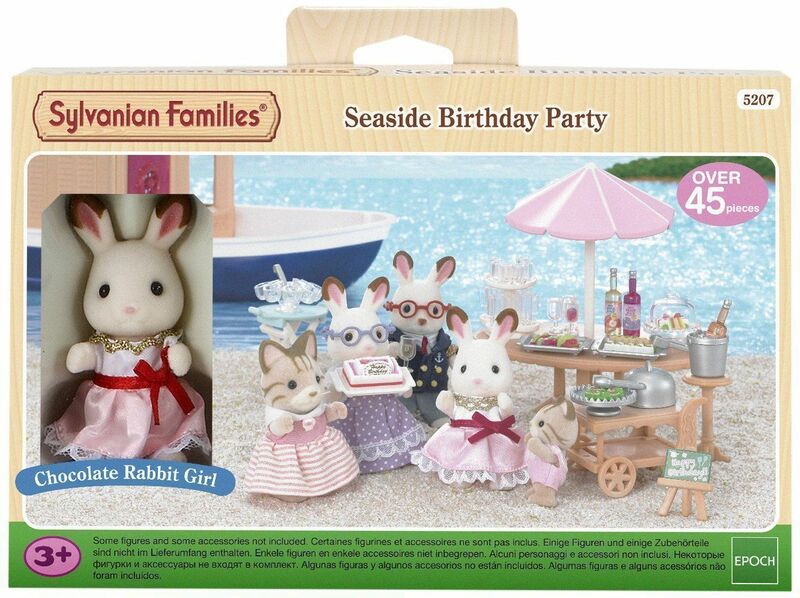 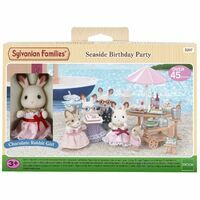 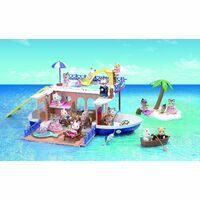 Give your Sylvanian something special on their birthday with this Seaside Birthday Set.